After a great night shared with great people, we woke up “early” today to get our hands on some local Portland seafood. 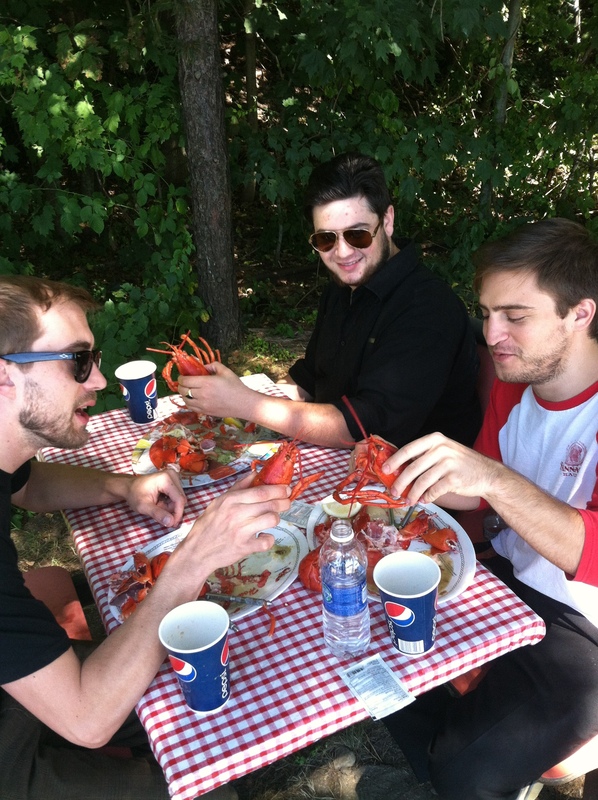 5 lobsters down and 5 men satisfied. Tonight we play in Brattleboro, VT at Headroom Stages. Show time is 8 pm, doors open at 730. Glad you got some good lobster.